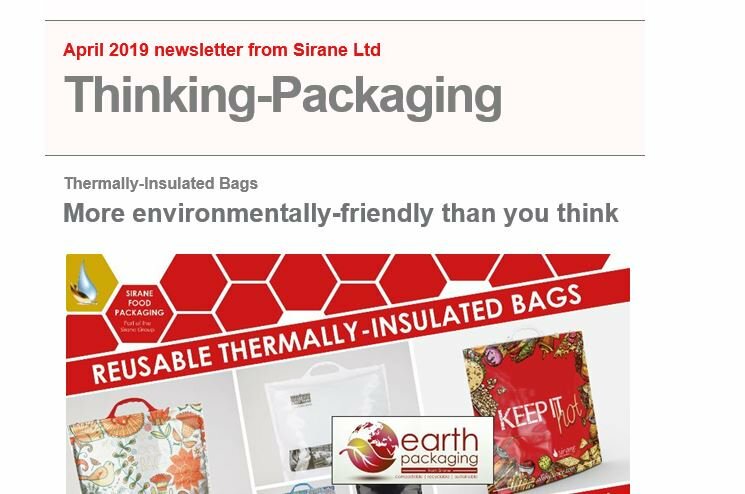 Sira-Cook™ FPS (folded, packed and sealed) is a means of offering a range of our different cooking bag solutions in a format which sees them packed in invidual bags. Sira-Cook™ FPS is perfect for anyone looking to build a meal kit, or supply a cooking solution as part of a ready-meal. It can also be used as part of a ready meal as a ‘cooking solution’. Cooking bags available in this format include: the Si-bag (our printed self-seal steam-cooking bag for oven/microwave); Sira-Cook Self-Seal (our self-seal cooking bags for oven/microwave); Siralon (nylon roasting bags), and Sira-Cook Supreme (our cooking bags for the oven/BBQ). For more information on the bags which can be supplied in this format, please see the product page for that bag.